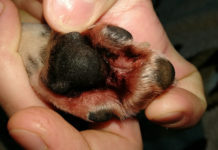 Is this Something that can Happen When a Puppy Starts to Teeth? 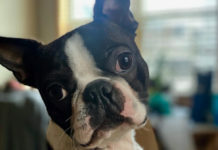 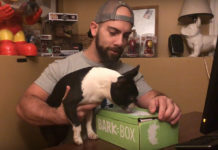 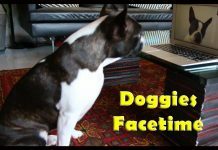 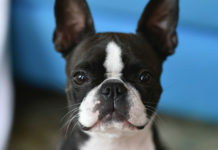 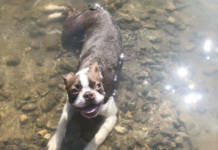 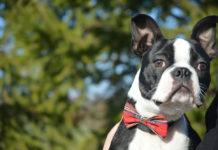 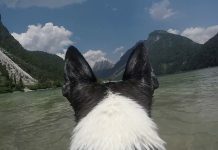 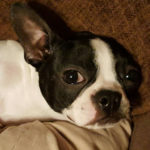 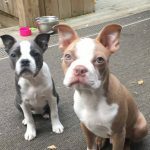 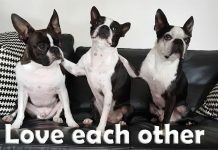 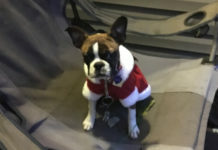 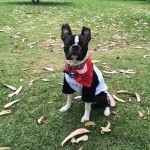 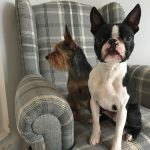 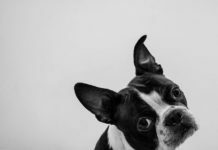 Here is a question from Yvonne asking other Boston Terrier owners to help her Boston Terrier who is getting sick every now and then. 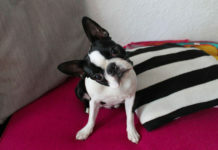 She says : “Hello. 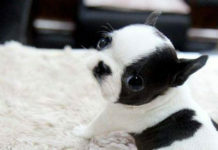 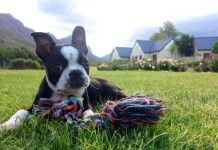 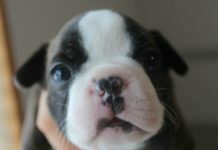 Im from South-Africa and I have a beautiful Boston puppy, only 10 weeks old. 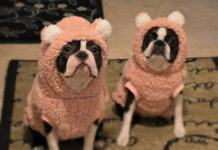 I have been experiencing some concerns. 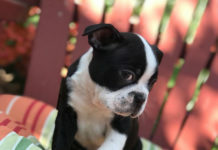 My puppy has been eating normally, playing around, running around like crazy, his mood and personality has been the same, but every now and then he will through up and have running stomach. 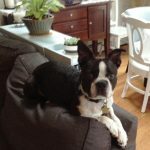 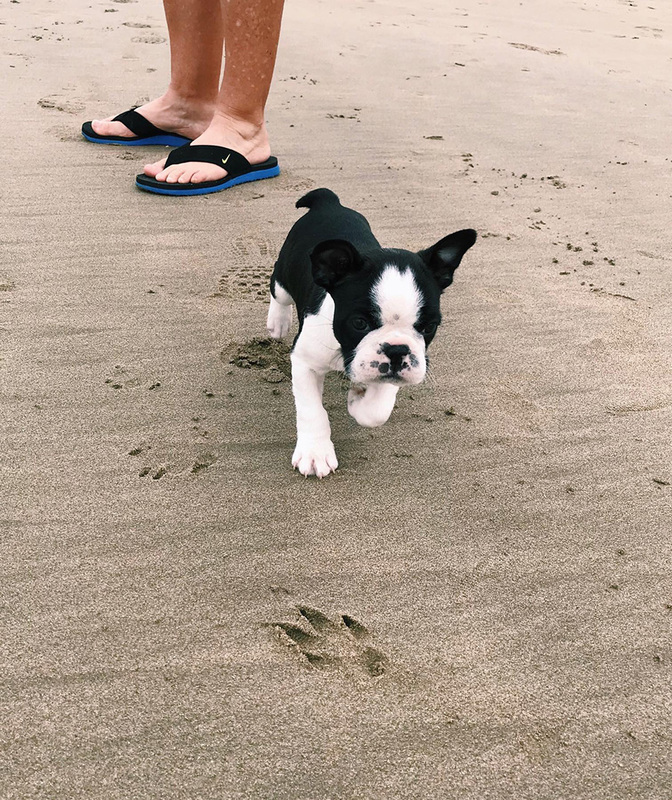 My Boston Terrier doesn’t seem to put on any weight… Any Advice?